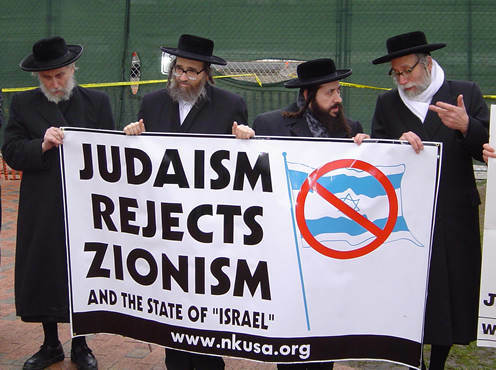 Zionism is Using Judaism as its claim to talk with all the Jews name , Thats how Zionism is fooled the world and keep fooling the world . 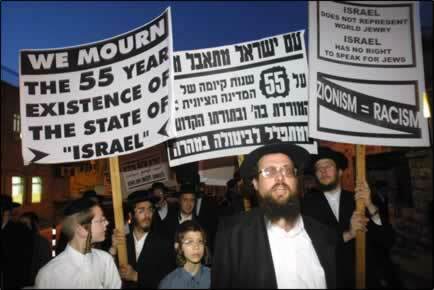 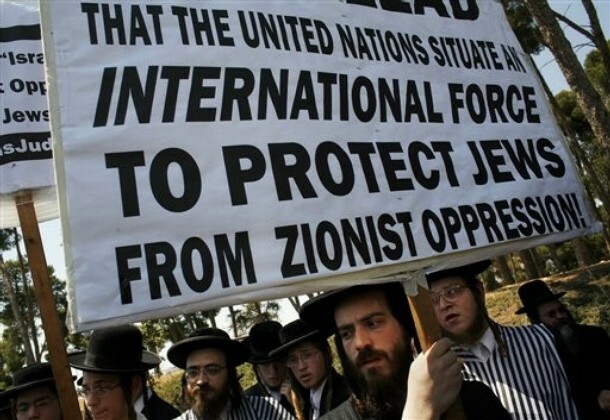 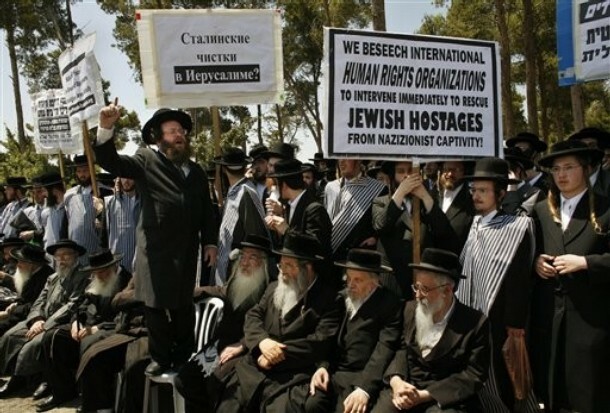 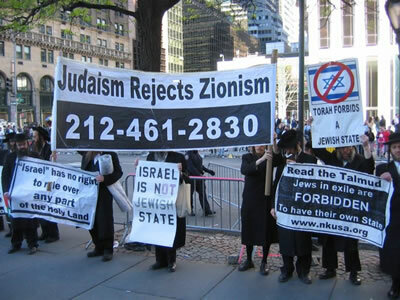 Jews always been used , by Zionism , even though Hertizle himself was not a religious man , Zionists keep try to say , they are talking with all the Jews voice around the world , and Thats what Jews wants . 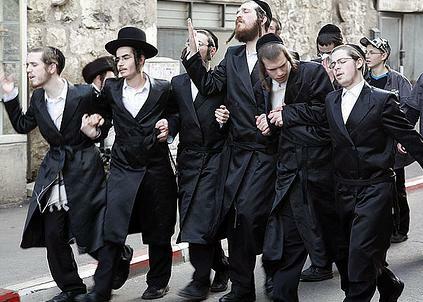 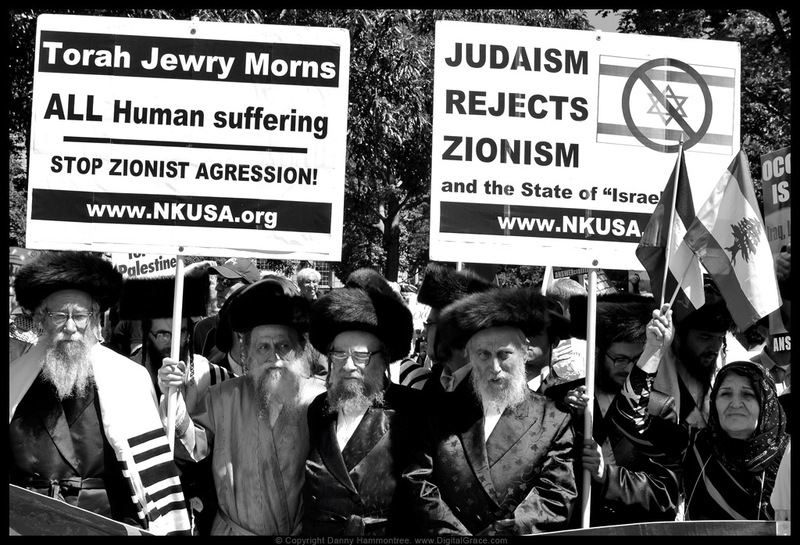 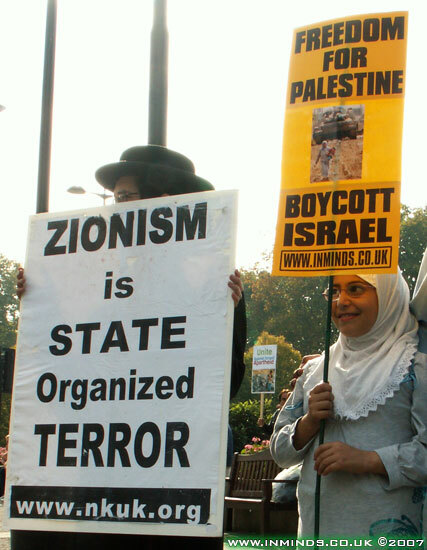 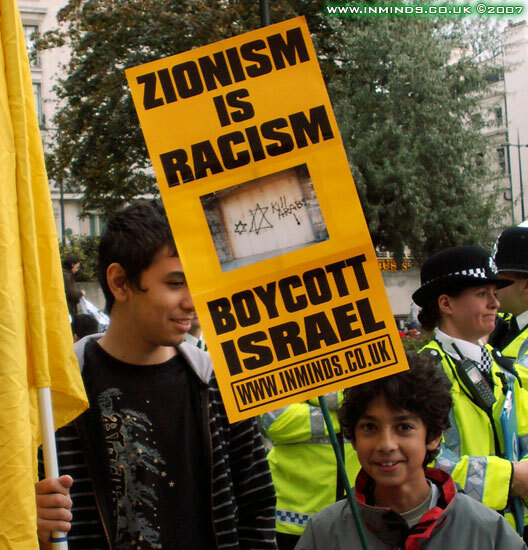 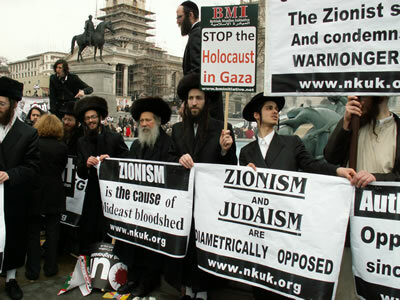 Zionism , tried to fool us , about all Jews supports israel ( IsraHell ) Terrorism , and Nazism . 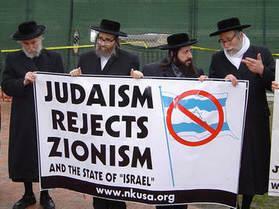 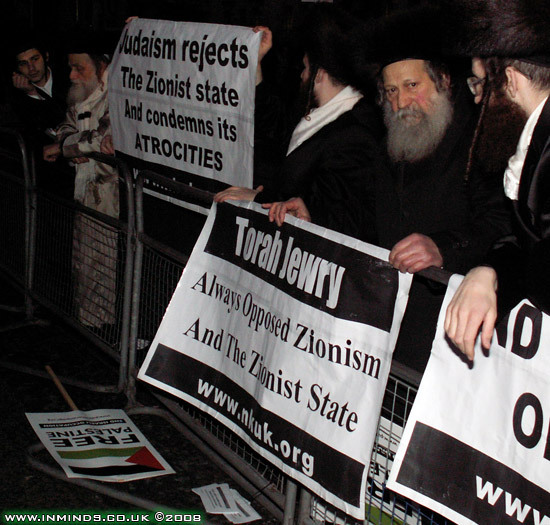 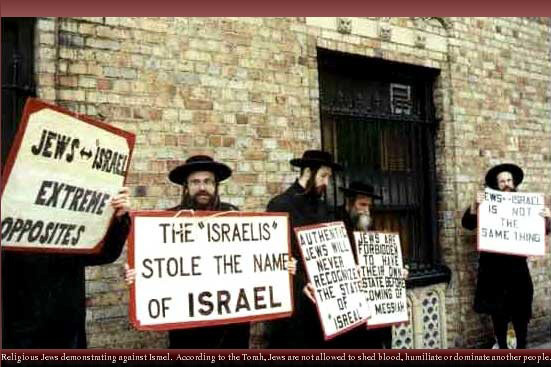 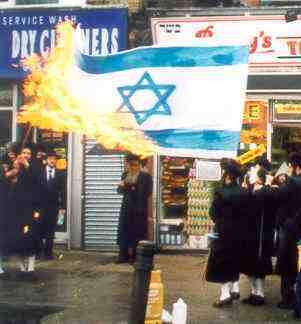 even though they try to convince us before more than once they are the Only Jews , and all Jews are now Zionists . 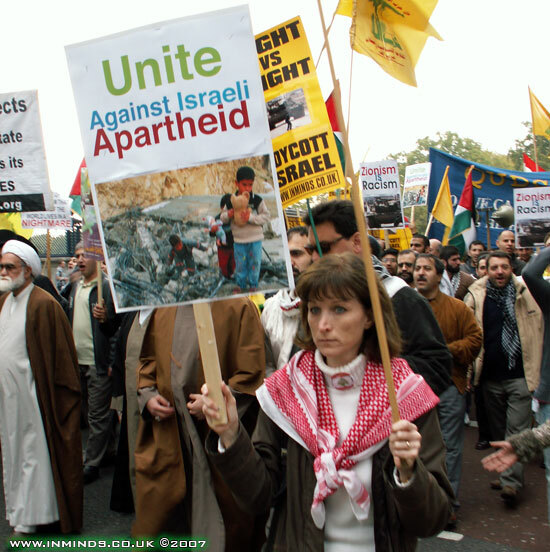 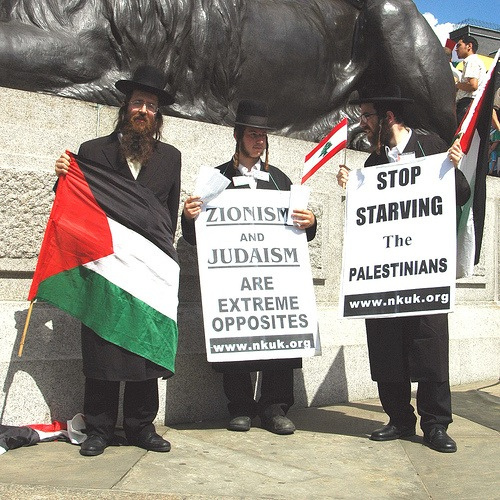 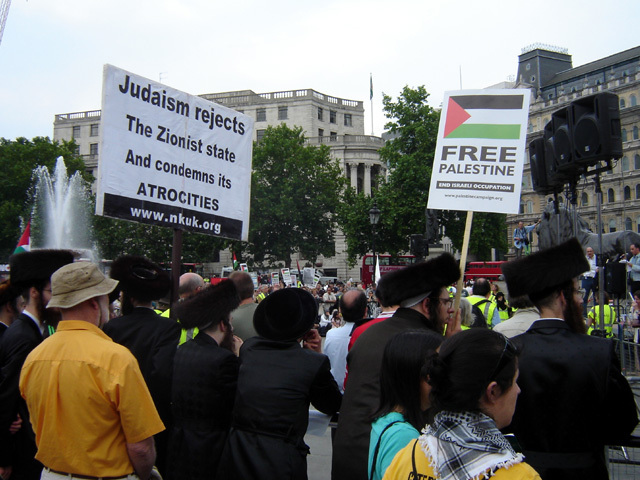 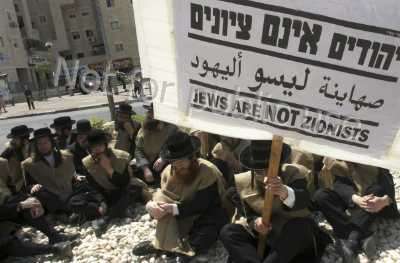 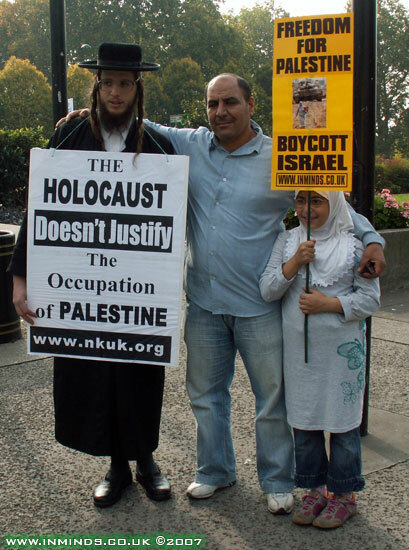 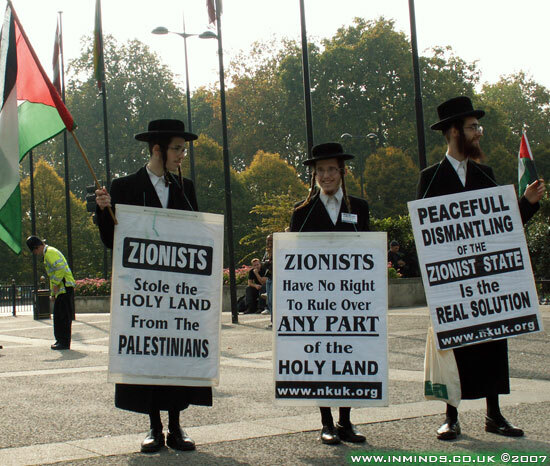 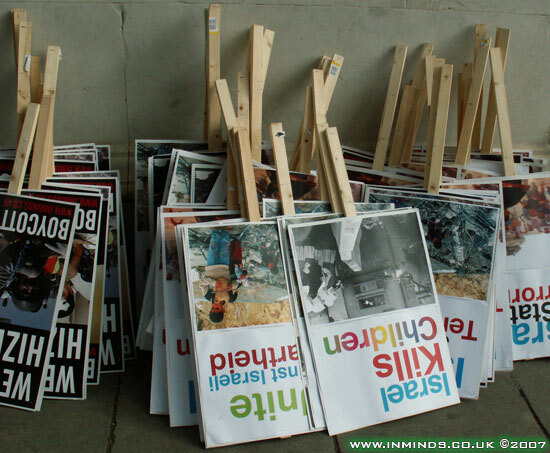 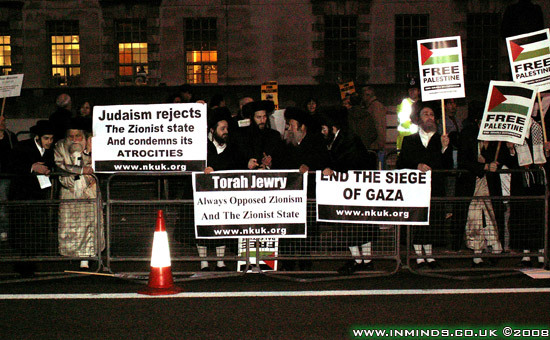 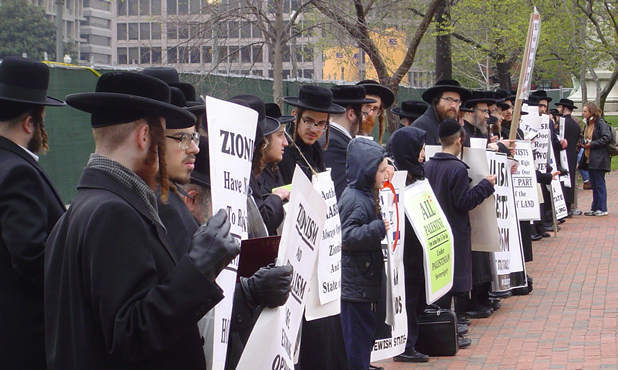 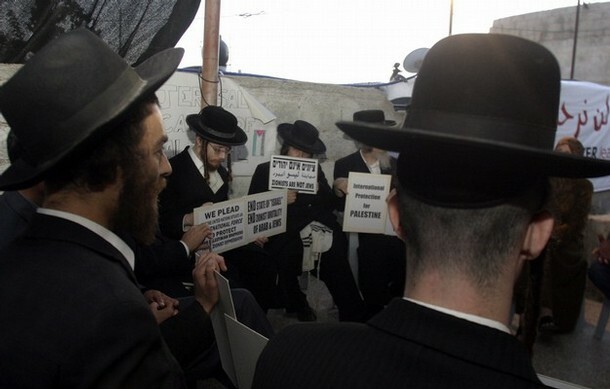 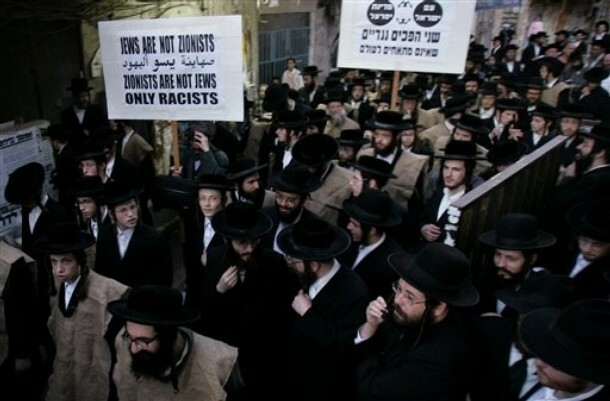 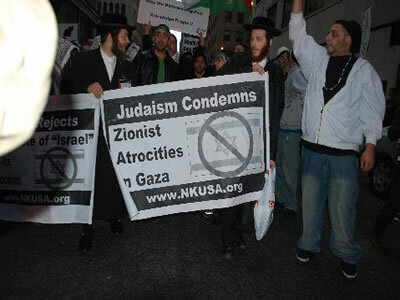 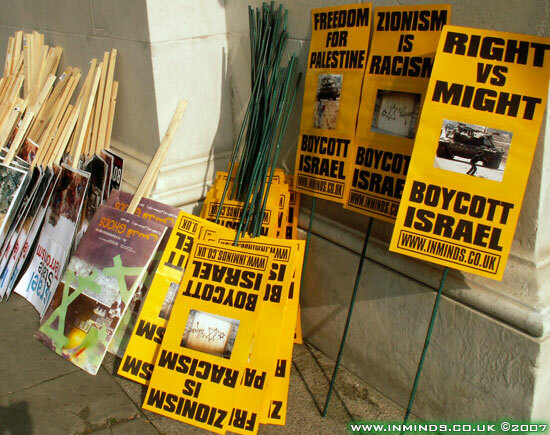 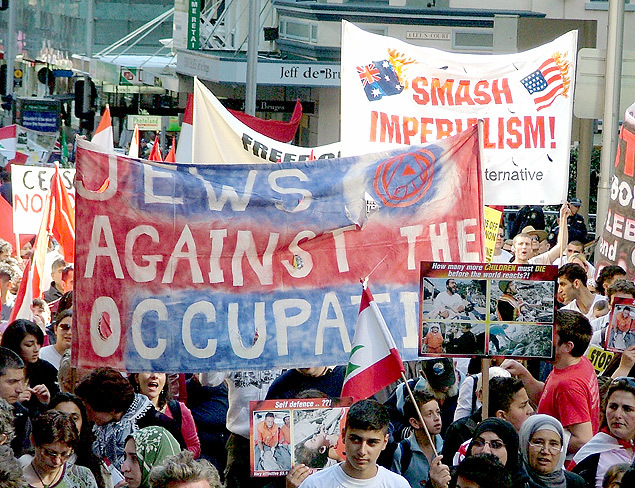 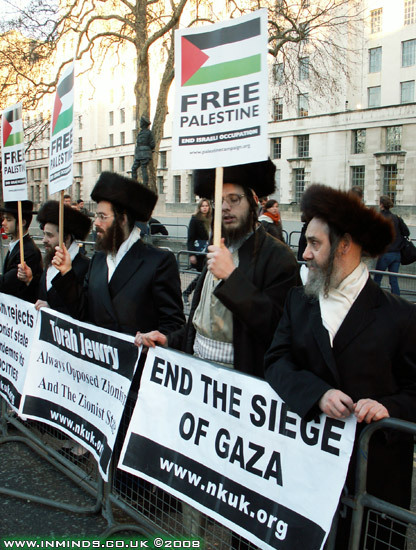 Here in this simple gallery we get your many Jews protesting against israel ( israHell ) for what its doing in Gaza , with many interesting clear signs . 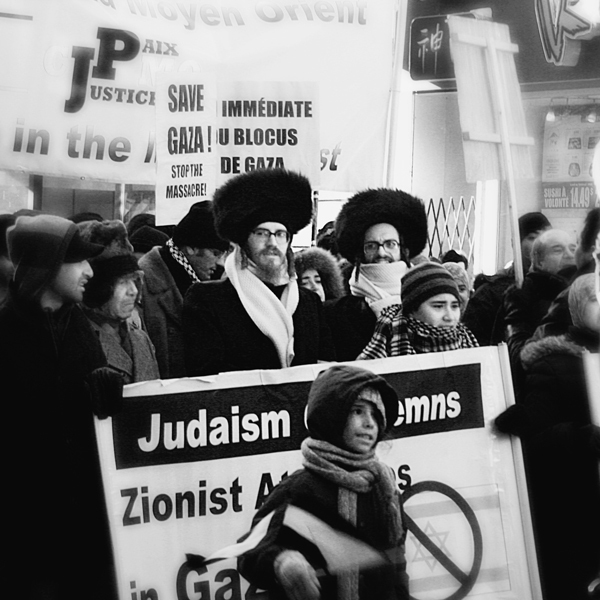 about the situations . 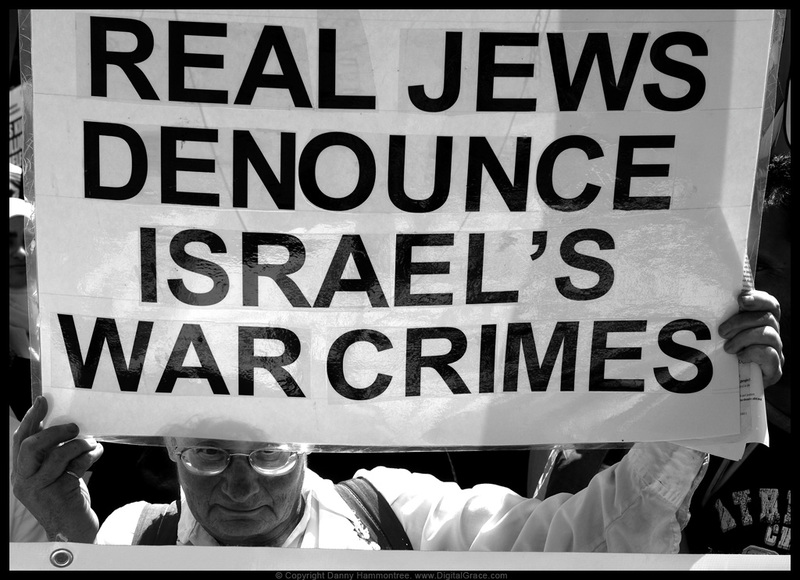 ← Why Israel is Using Illegal lethal weapons at Gaza – Poll ! 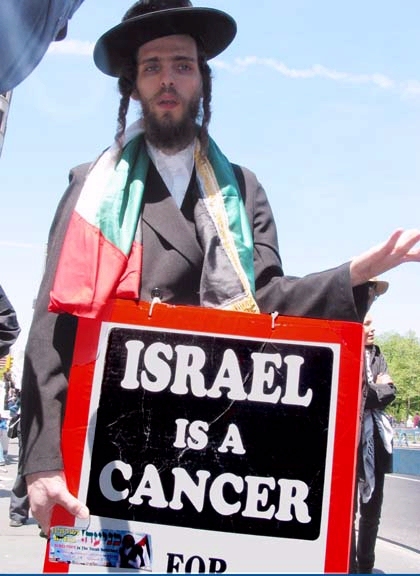 Truely you ”Imposter” Jews are of the Synegog of Satan. 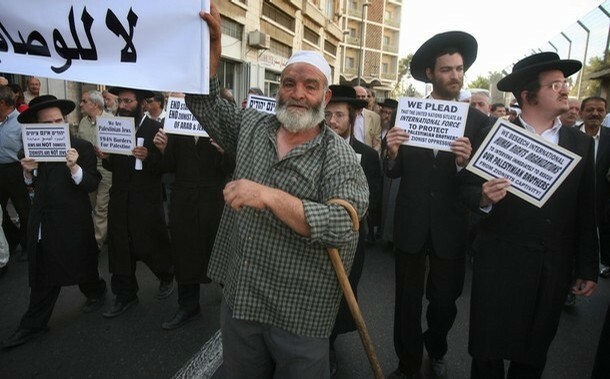 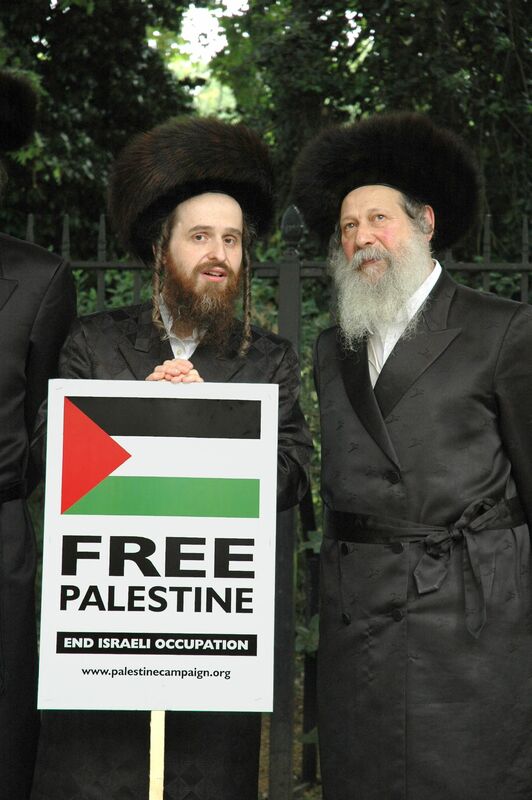 Real Israelies that love the land,the people, the truth love Israel. 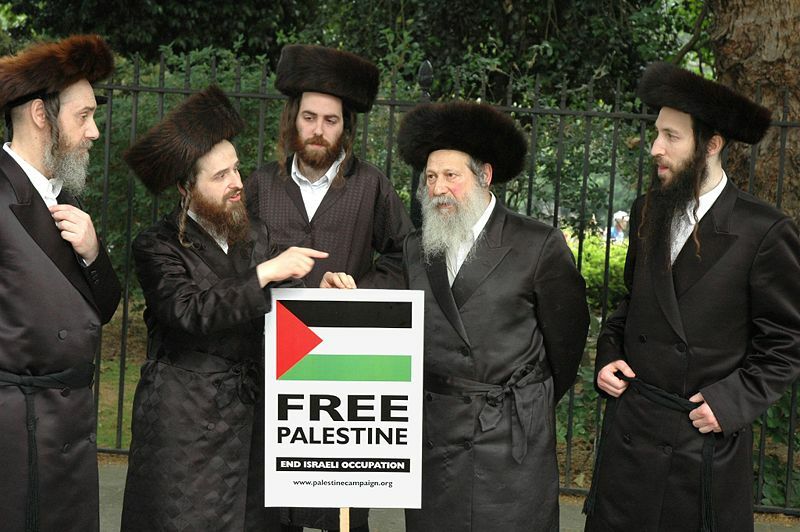 Support Israel. 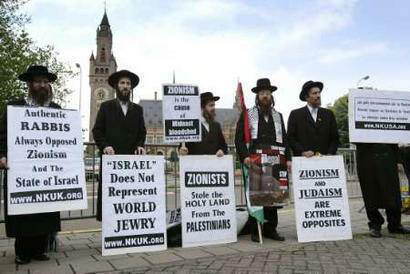 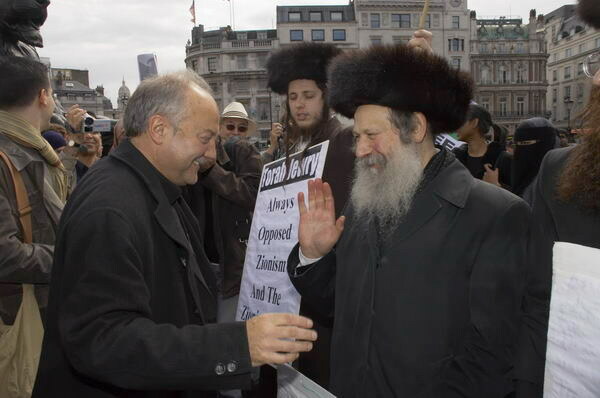 Everyone wants to destroy Israel including these Imposters. 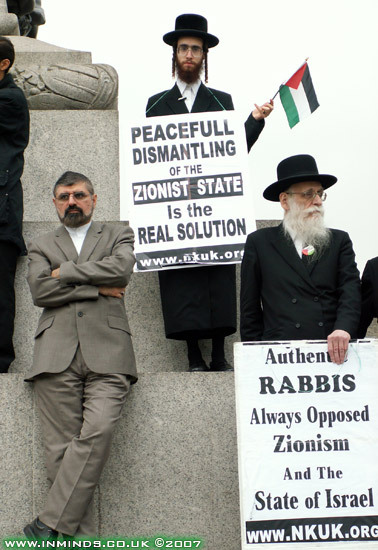 Thank you so much for your oasis of sanity and love in a world of confusion. 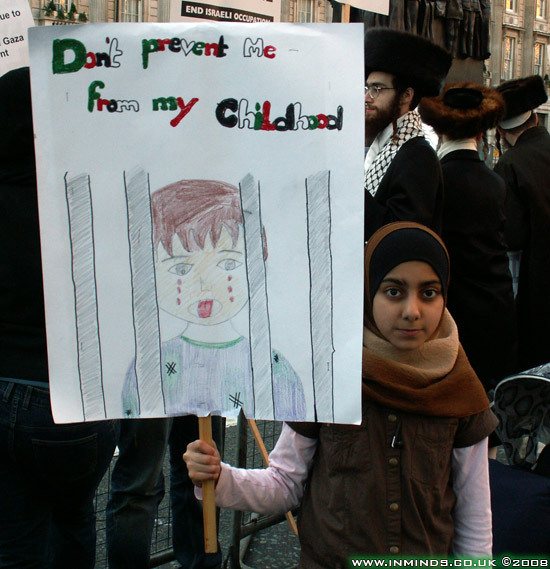 I will not forget what I have seen here. 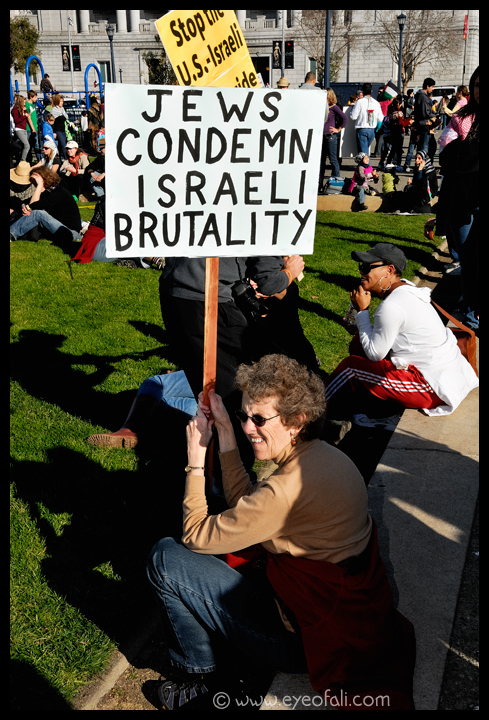 In that case then I suppose you’d know the conditions of that old covenant you rehashed for modern times. 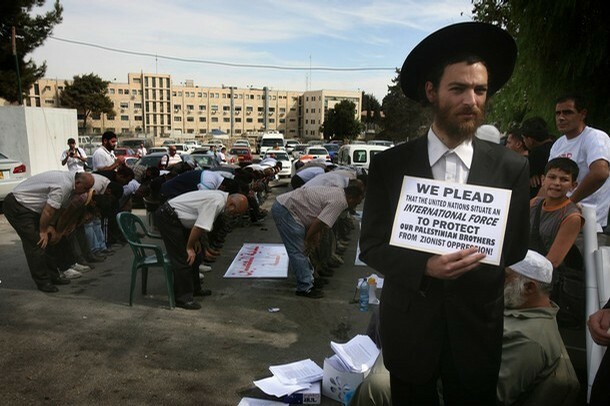 You know the contract with your God, that you call legitimacy? 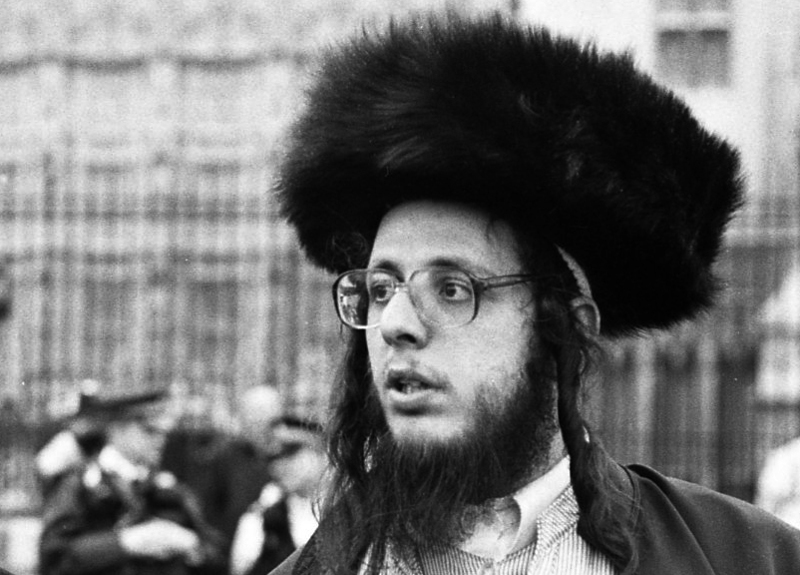 I seem to recall something about a Messiah, being a precondition for a return. 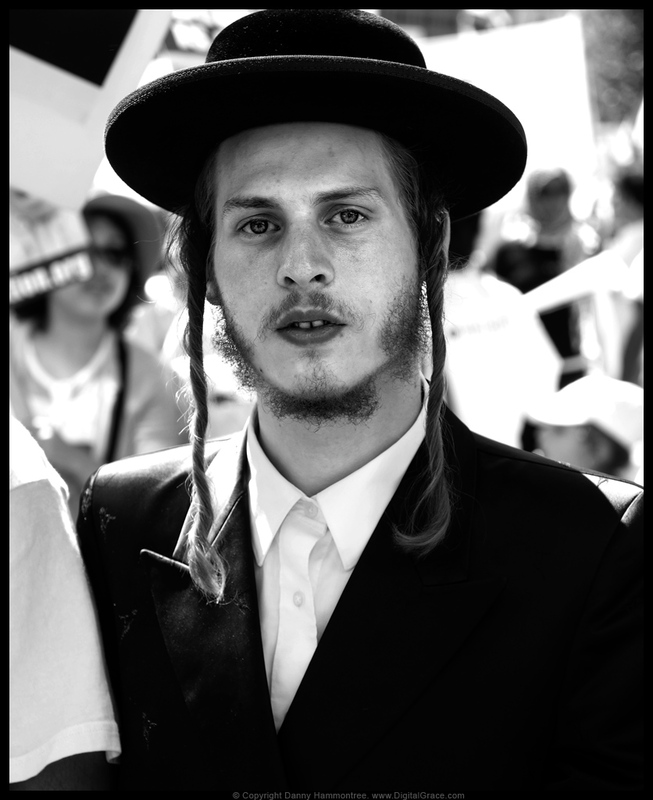 Have you seen any Messiahs around lately, old bean? 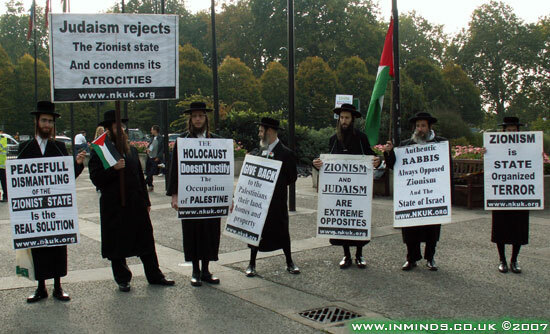 Go read the Torah for once you rotten Zionist fake. 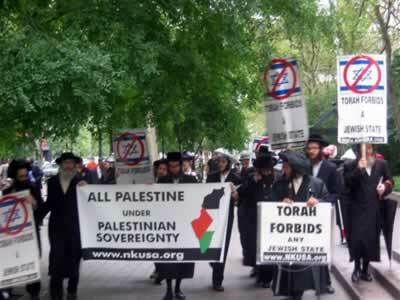 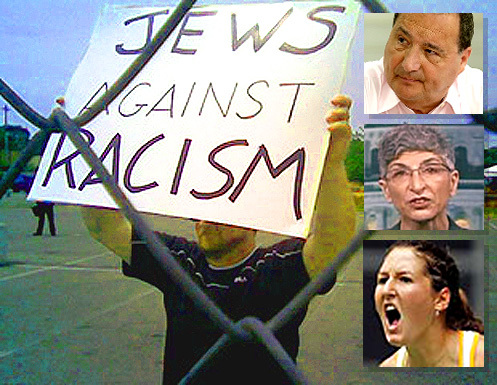 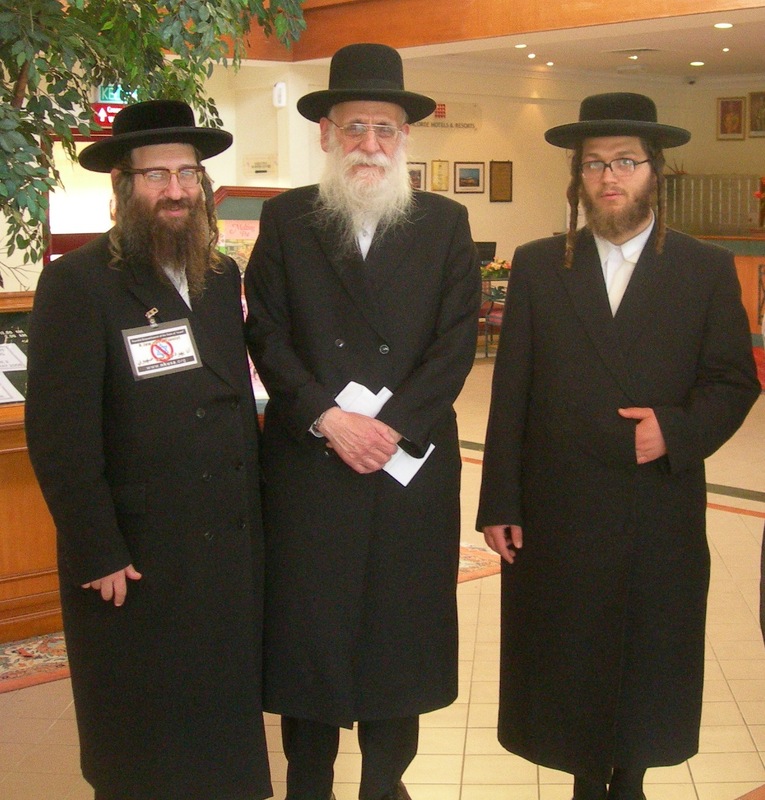 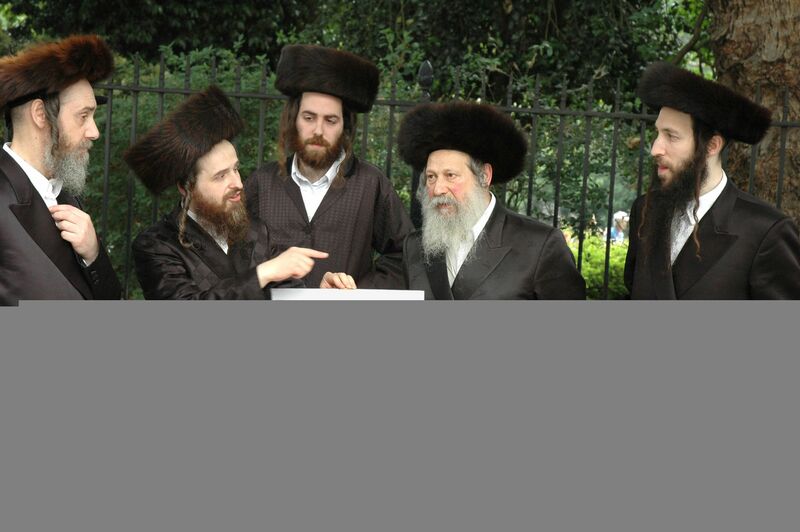 These ‘Jews’ represent themselves as being “Torah True”… ~~~ ~~~ This, of course – is intentionally misleading… because many people are of the errant belief that “Torah True” means that they only study the Old Testament, and NOT the Talmud… ~~~ ~~~ … What they don’t understand – is that when these ‘Jews’ say Torah, they are speaking of ORAL Torah – as in : ORAL LAW… specifically THE BABYLONIAN TALMUD !! 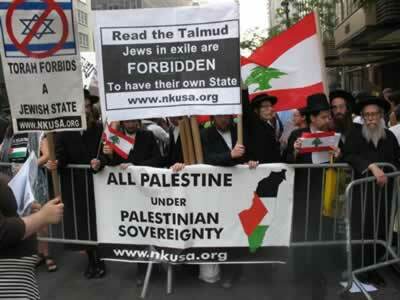 ~~~ ~~~ ~~~ Go ahead, check their website and you’ll see that they openly admit to being Talmudists ! 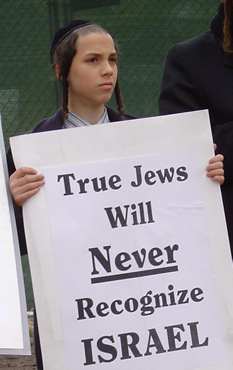 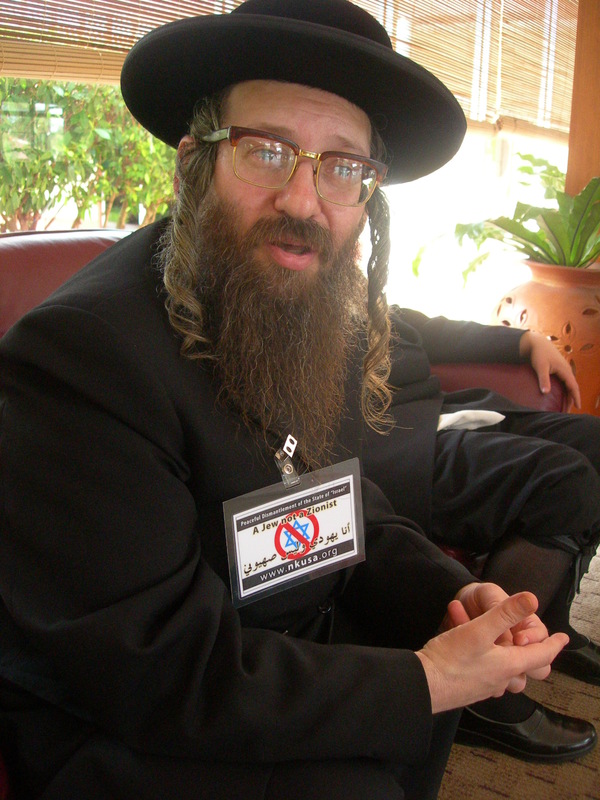 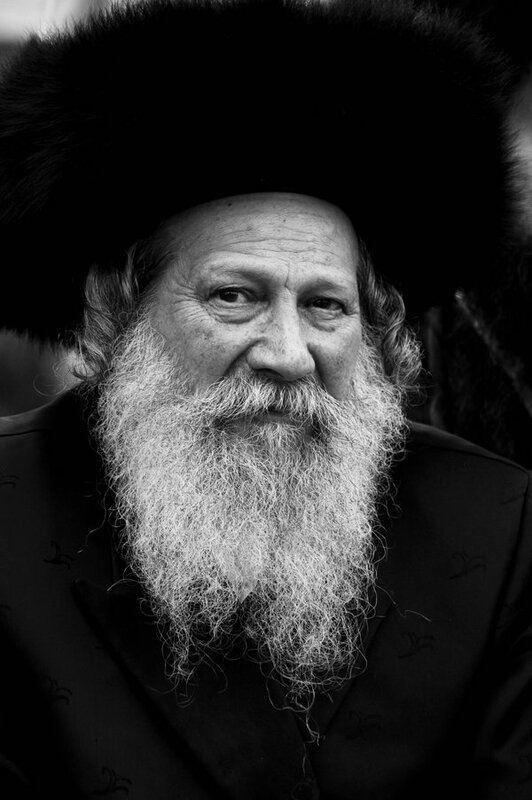 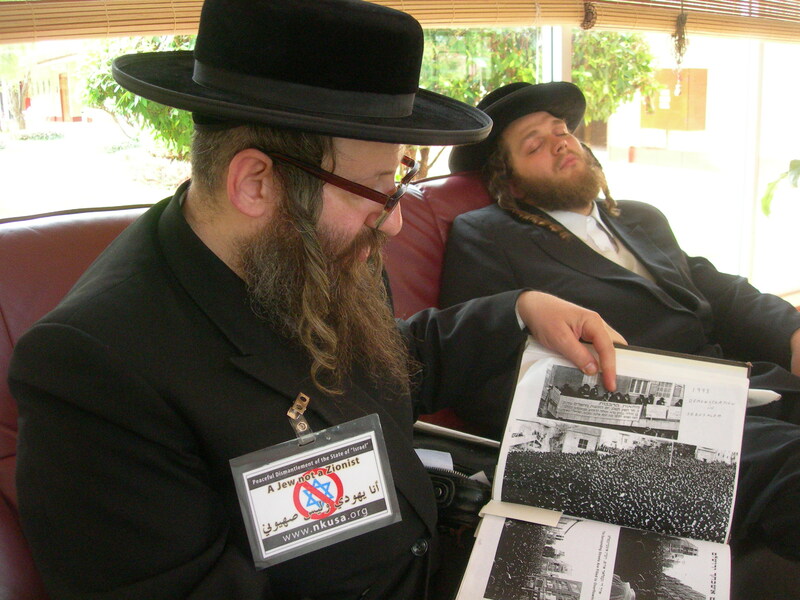 The Talmud – AKA – the traditions of men, was soundly condemned by Jesus Christ when He said, “The Pharisees sit in Moses’ seat and make the commandments of God of NO EFFECT by their traditions”… ~~~ ~~~ These ‘traditions’ are codefied in the Talmud – in the ‘Oral Torah’, so please – everyone – do not be misled !